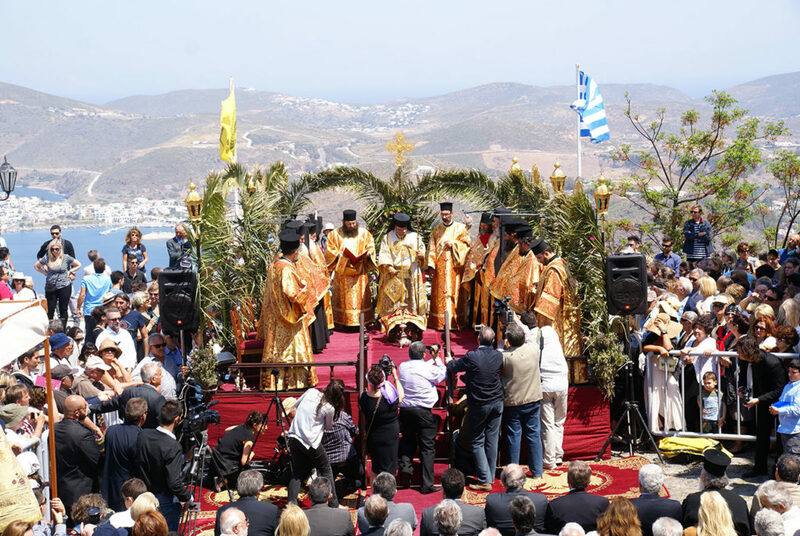 There is something extra special about Greece over the Easter period, with so many religious festivities taking place and centuries-old traditions and customs coming to life during Greek Orthodox Easter. Holy Week is one of the country’s greatest celebrations, commemorating the Passion of Christ and celebrating His Resurrection on Easter Sunday. Easter on the faraway “Island of St John’s Apocalypse” is nothing short of religiously magical and deeply atmospheric. With over 450 churches spread throughout Patmos‘ stark, scenic and dramatic landscapes, a Chora that looks like a film set and stunning monasteries, the island becomes even more alluring at Easter. 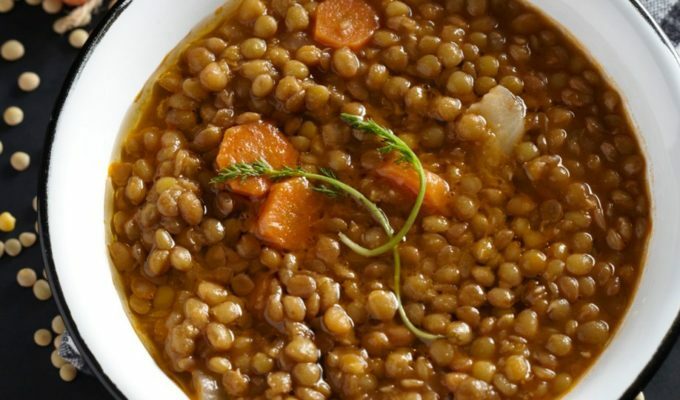 On Holy Thursday the Byzantine ceremony of the Holy Washbowl takes place in the main town’s central square, as does the reenactment of the Last Supper. 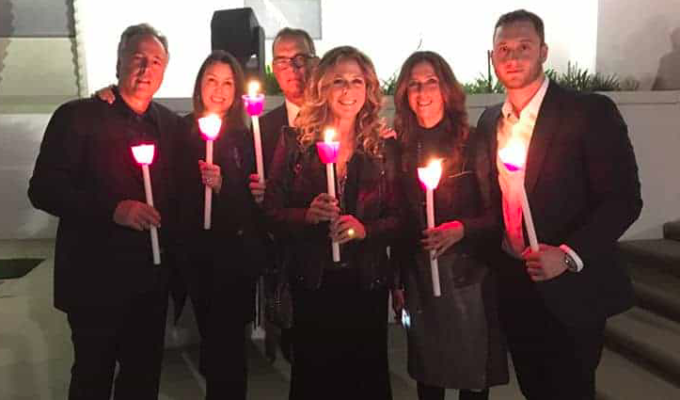 On Good Friday one can follow the funerary Procession of the Epitaph, as well as the tradition of sprinkling rose water on local (and by now visiting too) housewives for purification. The Monastery of the Evangelism is especially beautiful for attending the Resurrection (Anastasi) on Easter Saturday, while on Easter Sunday, the main square in the Hora’s and in the port town of Skala come to life with celebrations that include traditional dishes such as Patmos cheesepie, coloured eggs and local dances in traditional costume. For more movie-style magic at Easter head to the Byzantine castle-town of Monemvasia in the Peloponnese, perched dramatically atop rocky cliffs overlooking the sea and where the Nobel Prize-winning Greek poet Yanis Ritsos hailed from. Carpeted in flowers during Easter-time, on Good Friday you can follow the Procession of the Epitaph through the narrow, cobbled alleyways of the uber-romantic town, with a musical accompaniment by the municipal band. 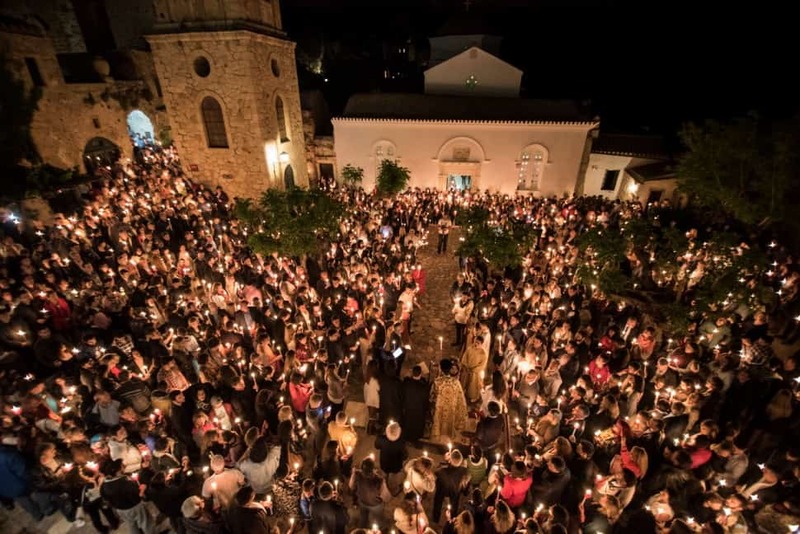 On Easter Sunday the Elkomenos Christos Church carries out a ritual called “the burning of the Ovelos/Judas” in the church’s courtyard. This is a controversial ritual, carried out in various parts of Greece, and is today considered to be highly antisemitic. 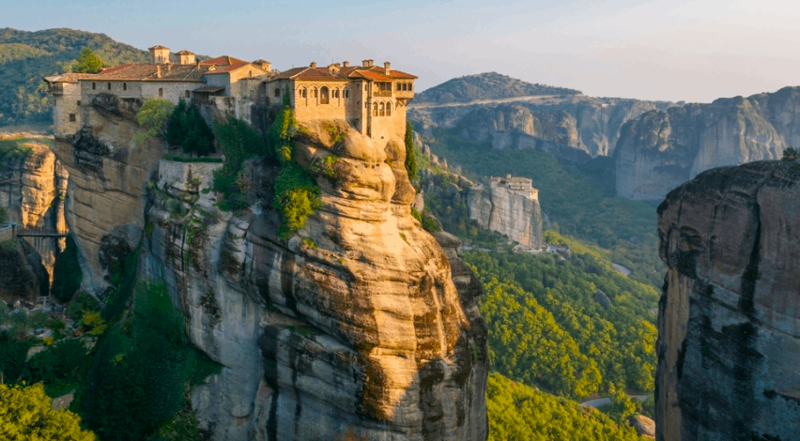 Sweeping views of lush landscapes from up high, the sound of choirs chanting Byzantine hymns, candle-light and glimpses of gilded icons inside some 30 monasteries (of which only six are still used today), are elements that contribute to the goosebump-worthy beauty of Meteora at Easter. 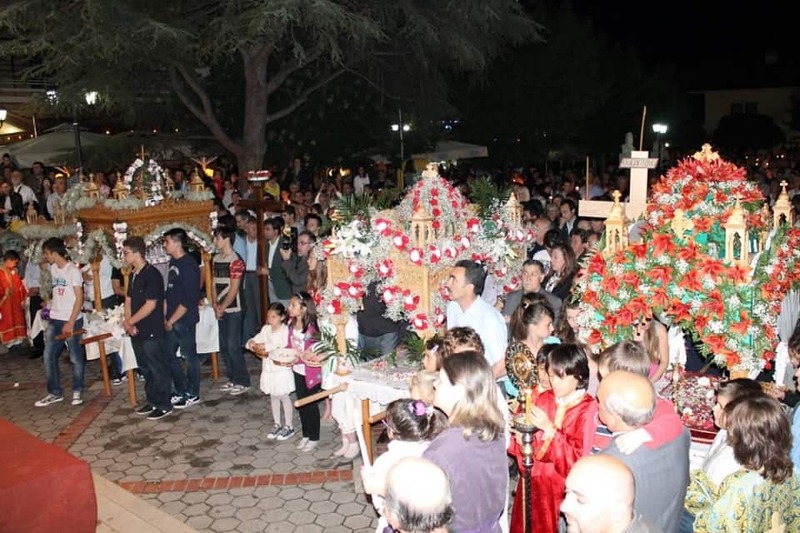 On Holy Thursday at the Varlaam Monastery you can attend the mass of the Last Supper and the Passions Good Friday the Epitaphs are artfully decorated with flowers, especially fragrant lilies. Visit the 16th-Century monastery of Megalo Meteoro for the Resurrection mass, from 21:00, where you can also admire icons that are considered amongst the best examples of post-Byzantine painting. 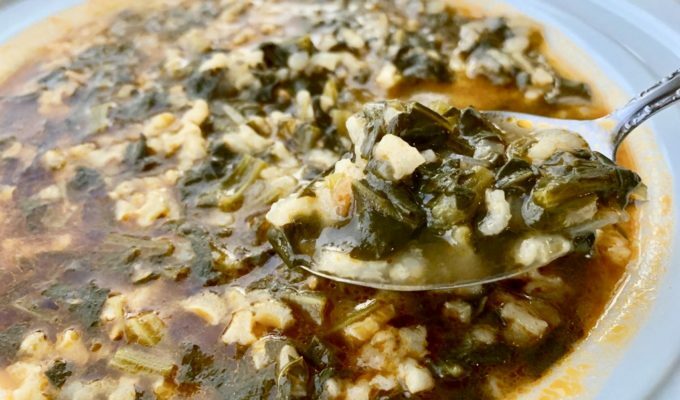 After the midnight service head to Kalambaka or Kastraki towns nearby for Magiritsa soup. 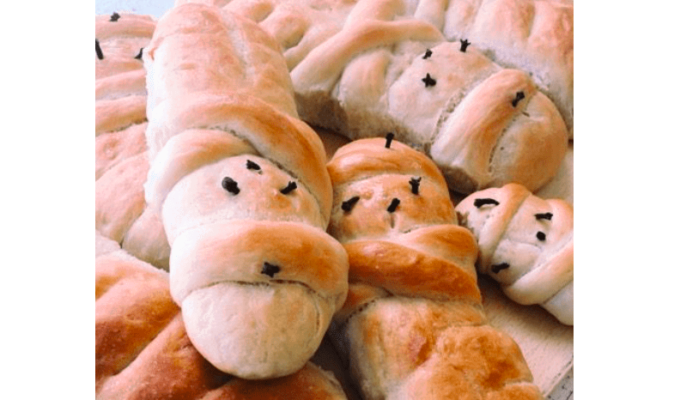 On Easter Sunday enjoy the traditional celebrations in the nearby town of Kalabaka, where you can join local festivities and sample traditional dishes such as lamb chops, basiordi pork and local corn-flour pies baked in clay-pots. 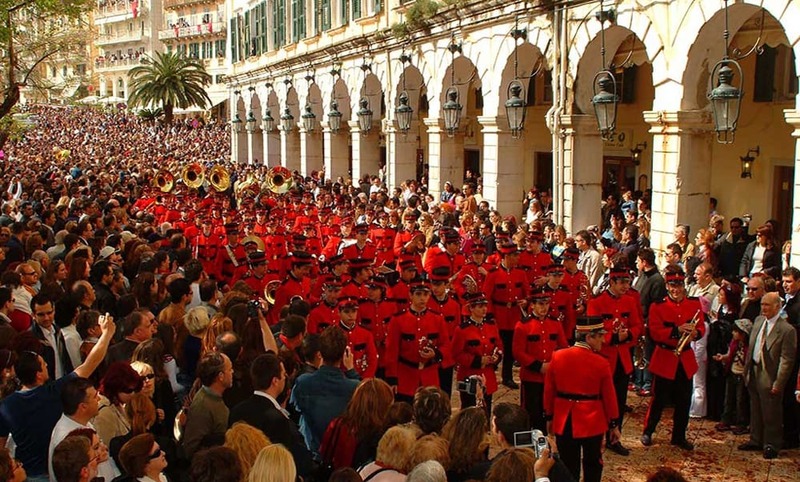 On the emerald island of the Ionian, the decorated Epitaphs are walked through the towns from the afternoon, accompanied by choruses and bands, the final Epitaph coming from Corfu’s Cathedral and accompanied by the island’s original philharmonic bands, which play Albinoni’s Adagio for Strings, Verdi’s Marcia Funebre, and Chopin’s Marche Funèbre. 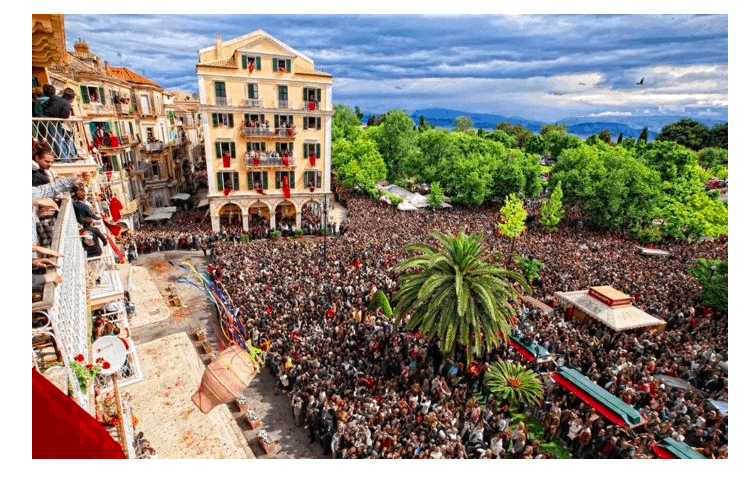 Watch your head on the morning of Easter Saturday, when the residents of the Old Town launch giant ceramic jugs (known as botides) off their balconies onto the street, calling out “Christos Anesti” (Christ has risen) at the top of their lungs. 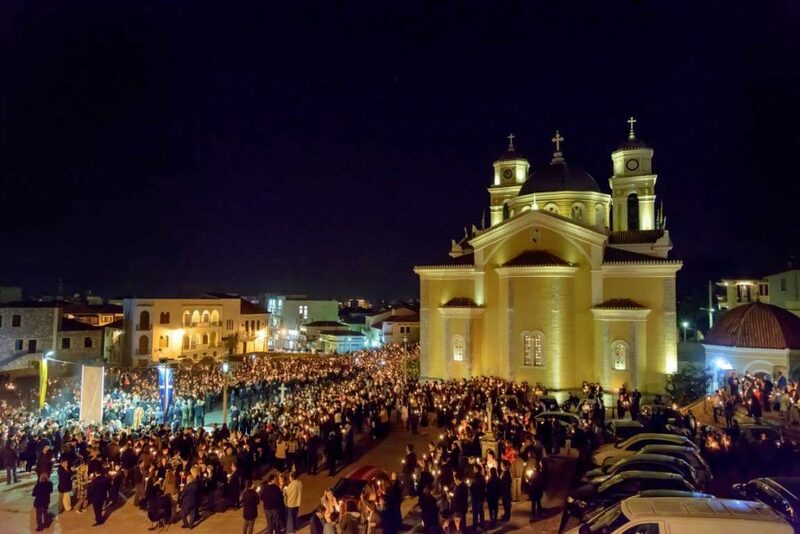 At night attend the candle-lit Orthodox Resurrection Service at the main town’s upper square and on Sunday attend the Service of Love before heading to Easter lunch. 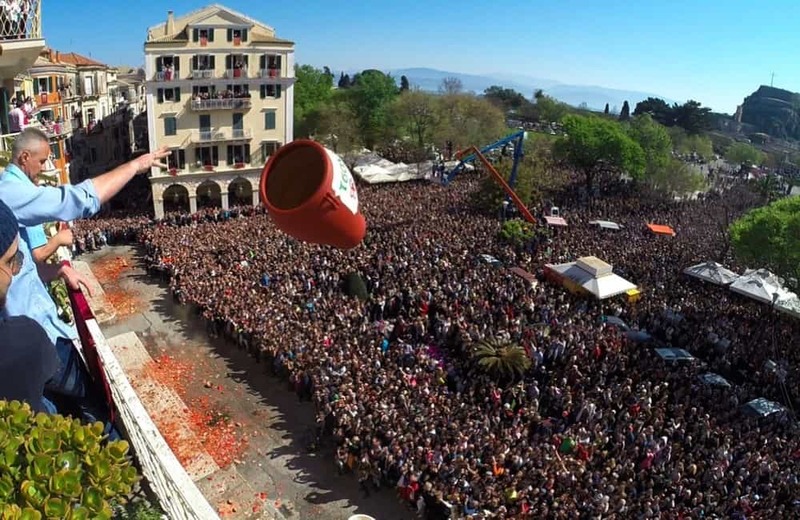 For a truly banging Easter (if you’re feeling brave enough) head to the region of Messinia, where the Easter Saturday night tradition of throwing fireworks is taken to a whole other level – that of ‘saitopolemos’ or rocket war! 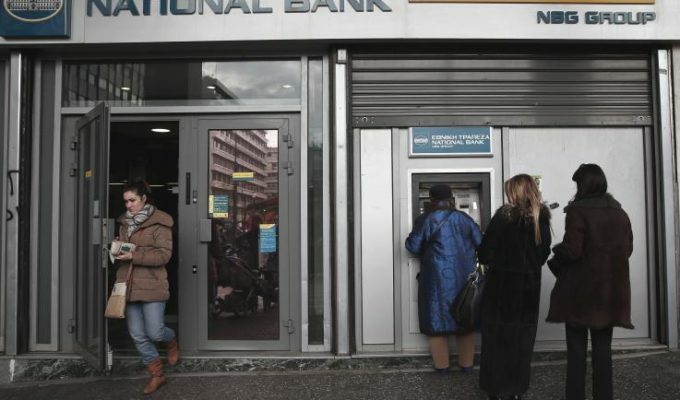 The tradition of throwing bought or homemade, deafening and sometimes very dangerous explosives filled with gunpowder into the air is especially prevalent in the capital of Kalamata. 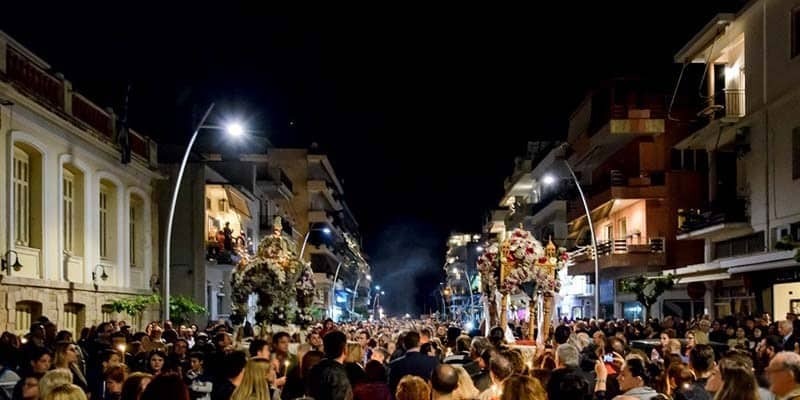 If you like Easter to start with a bang also head to Chania in Crete and Aghios Markos and Panagia Erithianis on Chios, where rocket wars are a certified experience.